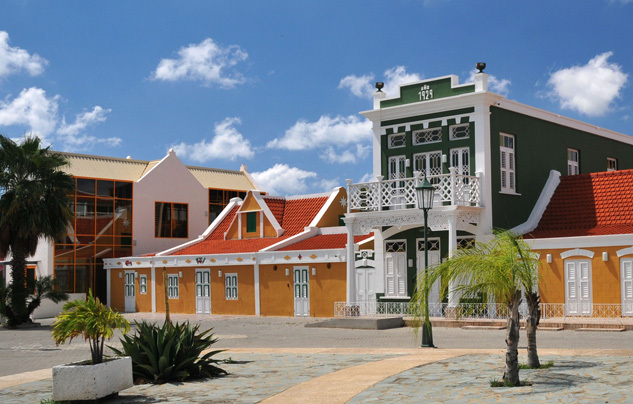 Located on the breathtaking Southern coast of Aruba is the city of Oranjestad, Aruba's historical capital. Oranjestad is known for its fine Dutch architecture, glorious beaches and crystal blue waters along with the cities charm brings tourist and home buyers from all around the globe. This popular Caribbean island offers visitors a true taste of paradise as they bask on the magical shores, relax, unwind and create holiday memories that they have only ever dreamed of. In fact a huge percentage of visitors are often left mesmerized and wanting more, hence why so many choose to purchase property or real estate on Aruba. 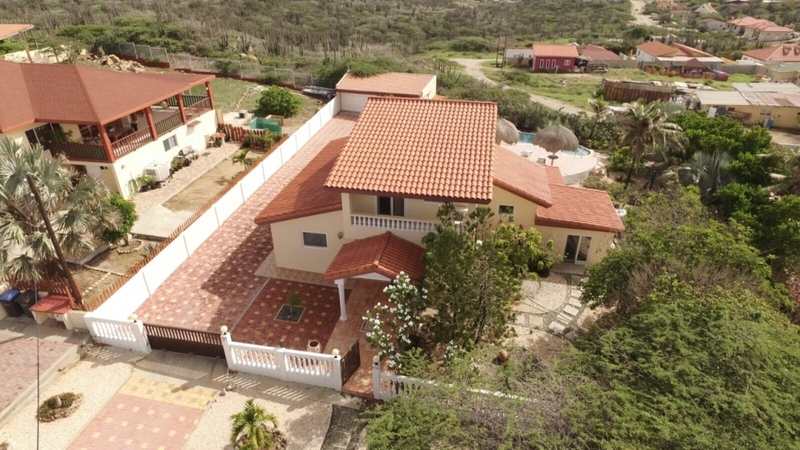 Aruba real estate in Oranjestad compliments its picturesque and stunning surroundings and simply multiplies this town�s natural beauty. Living conditions here can only be described as luxurious and this is shown in the fantastic property available. Beach front villas with ocean views, modern condos, vibrant coloured town houses featuring fantastic Dutch architecture and acres of vacant land for you to design your perfect home are just a sample of the real estate Aruba has on offer for sale. Tourist and house buyers choose Aruba for the finer things in life. The island offer a very modern style and amenities for those wishing to relocate to Aruba as ell as tourist who buiy a home merely for a personal vacation retreat. People engrossed in history can spend endless days exploring Aruba learning all of its past. Others may choose to take up one of the many water sports the island offers or you will find many who will simply just relax, enjoy life, lay on the beach and take in the day. As Oranjestad is one of the largest cities on Aruba, employment is available, schools and education is regarded highly and there will always be thinsg to do. The nightlife is abundant as well as dining in fine international restaurants. Whatever your pleasure, Oranjestad is sure to be able to fill those gaps in your day. 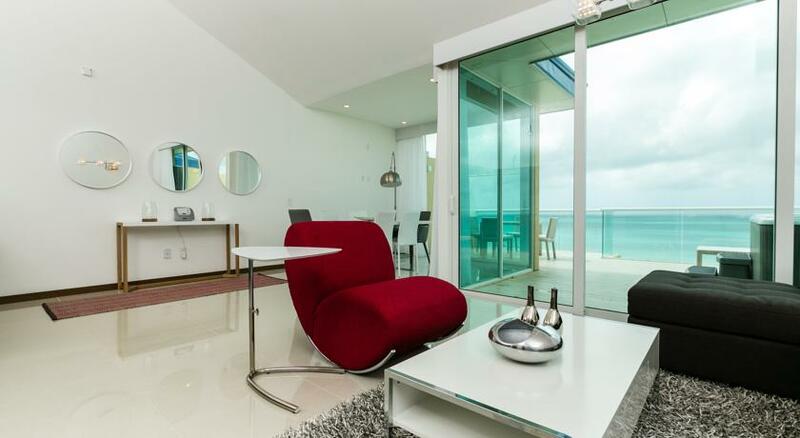 Oranjestad real estate is simply luxurious! Oranjestad is known for its large luxurious villas, single family homes, or condos over looking the ocean, you will be able to find something to suit your tastes and budget. If you have always dreamed of designing your own home, Aruba Realty have plenty of vacant land available for you to realize your dream. It is always advisable to speak to those who are in the know so go with the official agent for the world reknown Real Estate agents Coldwell Banker, Aruba Realty. Aruba Realty takes pride in its professionalism, personalization and perfection and will guarantee you seafe and secure completion on the purchase of your new property in Aruba. Oranjestad offers visitors and local residents a huge amount of activities to enjoy creating many fantastic memories. The all year round sunny climate allows tourists to fill their entire vacation with activities such as scuba diving, snorkeling, swimming, fishing, go karting and exploring the many historical buildings that have shaped Oranjested to its present today. If you are a resident or a new resident to Oranjestad, you will be looking for things that will get you in touch with the local community and searching for activities you can do with your family after a busy day of work or school schedules. So whatever your reason for visiting the town of Oranjestad, there is a copious amount activities, adventures and sites to be explored. The relaxed friendly locals are so welcoming that you will find yourself relaxed almost immediately. 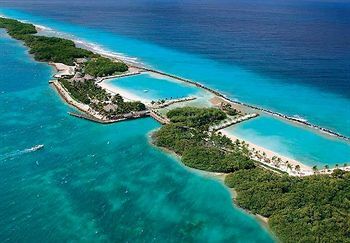 Renaissance Island - This beautifully calm tranquil beach is the perfect spot for anyone wanting relaxation time or families looking to spend quality time together. The calm waters make it an ideal location for swimming and snorkeling and the amazing little fish you can witness here are fantastic. Renaissance is set in fantastic little coves and is the home too many creates and wildlife such as herrings, lizards, crabs, iguanas, flamingos and pelicans so don�t forget your camera. Renaissance Island will give you great food, outstanding scenery and enough adventure to keep the whole family entertained. Seaport Crystal Theatre - This modern and cozy theatre is the Ideal location for romance and spending time with your loved ones. The theatre is clean and comfortable and the admission prices are very reasonable and often during the week you will find offers such as two for the price of one. Films are not the only thing on offer as you can also experience live shows and Cuban dancers, slot machines and roulette tables. Fort Zoutman - This military fort was built in 1798 and remains the oldest structure in Aruba. In 1868 the Willem tower was built on the west side of the fort then in 1983 it was opened as the historical museum of the island. This museum is also the venue for weekly folklore fairs. In the tourist season the museum also runs a Tuesday night Bon Bini festival which contains local talent, cultural dancers and live music. For history lovers this is a must as you can learn about the heritage of Aruba and witness some outstanding artifacts. Admission prices apply but are very reasonable and well worth the price. Wihelmina Park - This quaint waterfront park is the perfect place for a beautiful stroll, picnic or learning about history. Wihelmina holds a fabulous statue of Queen Wihelmina who was a former leader of the Netherlands in the 20th century. Wihelmina Park is fantastically well maintained. 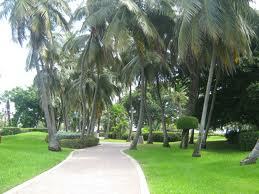 You can also witness Iguanas by the waterside and lush greenery. This destination is enjoyed by both locals and tourists and has recently had a new honoring statue of Anne Frank added. 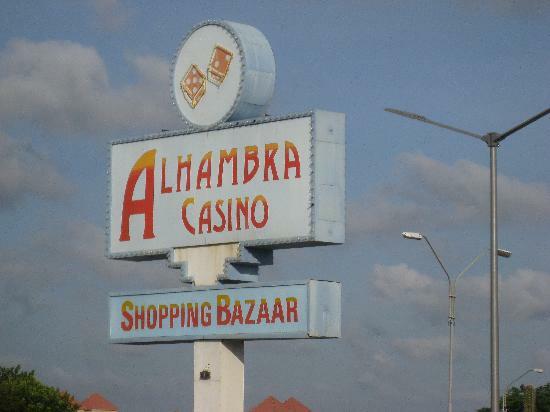 Alhambra Casino - Located in a mini mall that features shops, restaurants and a market this is a place you can spend hours. The casino area itself has many slot machines, roulette wheels, bingo and a casual bar where you can enjoy a wide range of drinks and snack type food menu. Alhambra is situated across the street from the Divi where a shuttle service operates frequently making it easily accessible. Once you have had all the fun on the slots that you can handle, stroll around the fabulous shops and restaurants in the complex. There is a highly recommended piano and wine bar and an onsite spa. Other place of interest in Oranjestad - Hooiberg, National Archaeological Museum, Seaport Casino, Beth Israel Synagogue, Museo Arubano, Protestant Church, Saint Franciscus Church and Links at Divi Aruba. 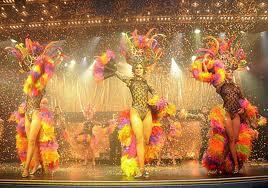 The nightlife in Aruba is very active and offers visitors a dance scene or if preferred a quieter bar scene. Whatever your preference, if you�re looking for a night out in Oranjestad you will be far from disappointed. There are many fabulous restaurants that specialize in fine cuisines with a highly recommended one being Windows on Aruba Restaurant. Windows is an elegant restaurant and the perfect setting for special occasions, entertaining clients, romantic meals or large groups. The views here are spectacular and many tourist say the best time to dine is at sunset. If you�re looking to experience local cuisine and spices then visit Yemanja situated in the center of Oranjestad. The menu on offer contains locally sourced meat, seafood and ingredients that are all cooked on a wood fire grill for added taste. Why not take a romantic stroll along one of its many fantastic beaches, feel the soft pure sand under your feet, listen to the gentle waves crashing against the rocks and witness the moon and stars glisten on the shimmering waters, that�s an attraction in itself. 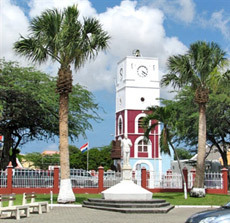 Oranjestad has what�s known as a typical tropical desert climate, little rainfall, high humidity and warm temperatures that only vary slightly throughout the whole year. Aruba is situated on the southern fringes of the Caribbean insuring an average rainfall of 20 inches a year. There is no particular time to visit Oranjestad as you are pretty much guaranteed long days full of sunshine throughout the whole year. The rainy season runs from late October through till January and if you do experience the rare occurrence of rain, don�t worry as it usually comes in short sharp bursts and within minutes the sun is glowing again. In fact many tourists actually prefer to travel in the �rainy season� as those few drops of rain just take the edge off those high temperatures. Average day time temperatures in the summer months are approx 90 degrees Fahrenheit and drop to about 86 degrees in the winter. Please note the sunshine in Aruba is very strong and the constant breeze can be very deceiving so a high factor sun tan lotion is highly recommended to all travelers. The closet serving airport to Oranjestad is Reina Beatrix Airport which is very well known and has many international airlines flying into it regularly. 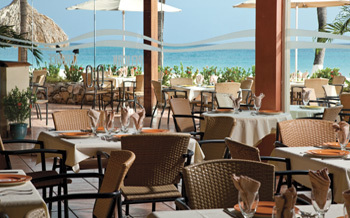 Reina Beatrix is situated approximately 1.8 miles away from Oranjestad itself making travelling here extremely easy. When you arrive at Reina Beatrix, travelers will find directly outside several taxi ranks ready and waiting to take you onward to your destination and due to the fact that Oranjestad is less than two miles away low fares apply. Another popular option is to rent a car which can be done on a daily or weekly basis to suit your travelling needs. Cars can be rented on the spot with local firms surrounding the airport, however please note that a potential saving maybe be given if you book it online and in advance. I you do not want to drive you can always get around just as easily by the local taxis, bicycle, scooter hire or public buses. If you are joining the many expats here in Aruba and have decided to search for the perfect property within the Oranjestad area, it will definitely be helpful to you to consult an expert real estate agent. It is always advisable to speak with a reputable and reliable agent so that you are fully aware of the whole process of purchasing on the island, which may be obviously different to that of your home country. The Town of Oranjestad is a fantastic part of the world to visit and certainly lives up to being the Capital of Aruba. This bustling city can be a popular destination for party goers, history lovers, naturists and families all at the same time. With the vast amount of activities, attractions, bars and restaurants available, it will suit just about any individuals needs and preferences. 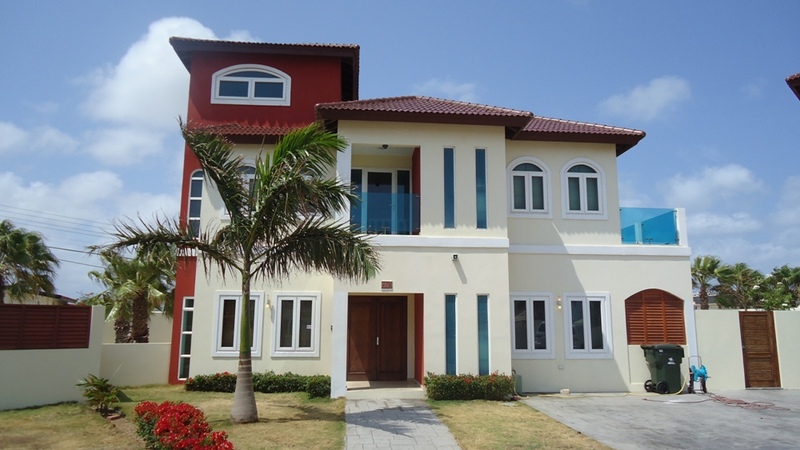 Oranjestad as well is known for its luxurious property and real estate for sale. Although the area is known for its wealth, properties are avialable for all budgets. 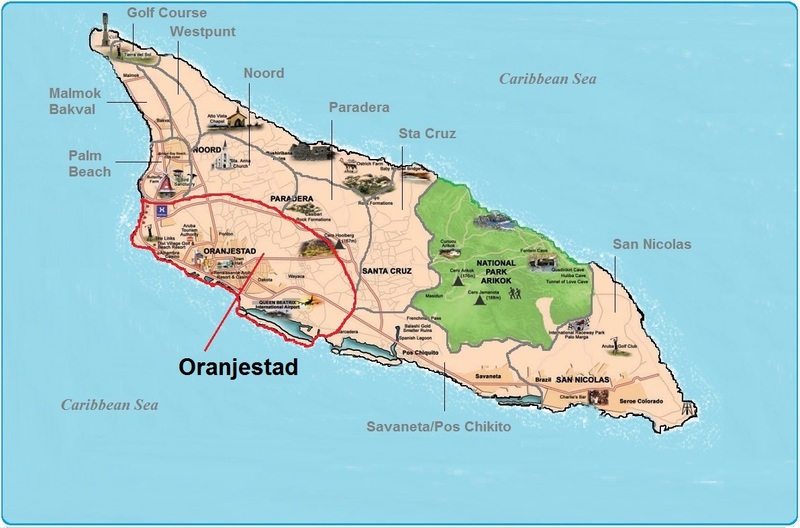 Stunning villas along the beach, condos in the city center, single family homes with private gardens is just a sample of the property Oranjestad has to offer. Whether you�re looking for a relaxing vacation, a fun filled family holiday or an all week party, Oranjestad ticks all the boxes. The locals here are so friendly, warm and welcoming it's impossible to not take on a more relaxed approach when filling your days. There are some truly breath taking sites to be seen, adventures to be explored and stories to be told so go on visit Oranjested and let the story begin.